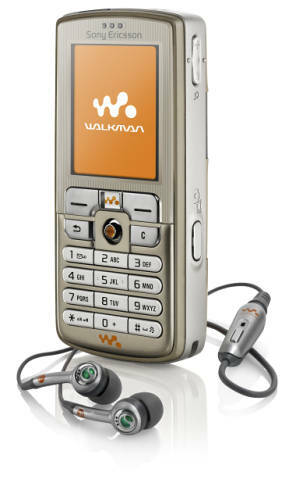 Sony Ericsson today launched another phone alongwith W700i. 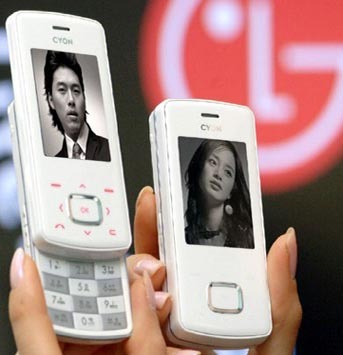 Its the inexpensive clamshell, Z525 which is a successor of Z520 and has Push to Talk technology. Specs and pic after the jump. 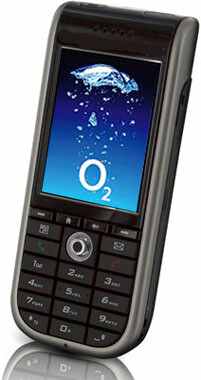 Nokia and WESC have teamed up to launch the 3250 in limited numbers. Its the Nokia 3250 WESC Limited Edition which will have only 500 units to be sold. 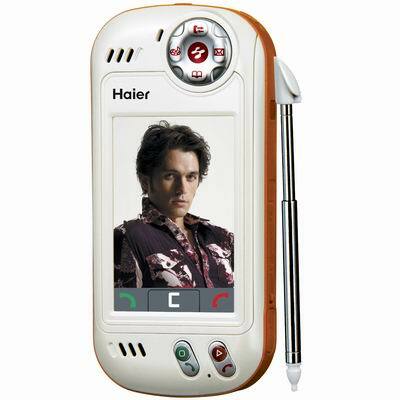 Haier, China has unveiled a new phone, A63 which has touchscreen capability. 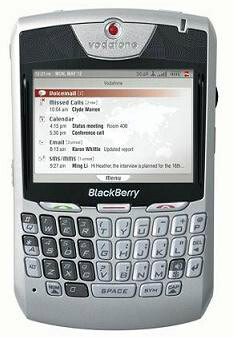 It is small and thin and most of the functions are managed by the stylus given with the phone. 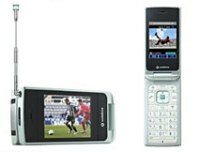 Tancher Industries has unveiled a smartphone which runs under Windows Mobile 2005 OS and also boasts royal appearance. It is slim, just 15mm but cannot beat the latest KTF’s slim phone. The screen is scratch-resistant, titanium body , stainless steel and magnesium coatings for the housing and the mechanical parts.